We’re back at it again with another first. 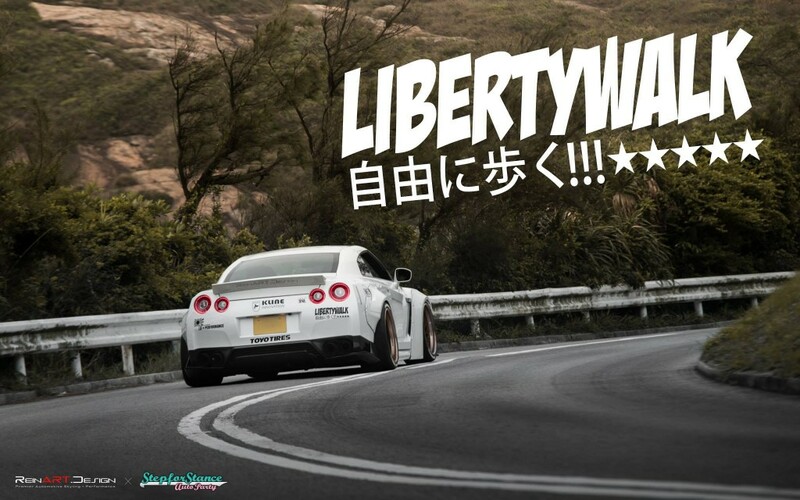 After bringing RAUH-Welt Begriff to Hong Kong, we now present you our Liberty Walk GTR. The full feature of the build and aftermath has been added to our portfolio! Be sure to check it out.